The Buddha is venerated in Chinese belief, but not worshipped as a god. The three dominant influences on 17th century Chinese thought and belief were Confucianism, Daoism and Buddhism. 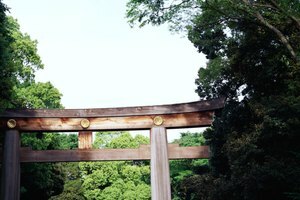 These are primarily philosophical and ethical systems rather than religions, and each of these traditions have schools of thought and sects. Although aspects of ritual have theist overtones, such as requests for favors from deities, the Chinese relationship to deities can be described as devotion and veneration (respect) rather than worship. There are various deities for different aspects of life, such as the ubiquitous City God, who is often a long-dead former city leader. In Chinese cosmologies, everything is integrated, with no distinction between the natural and supernatural. 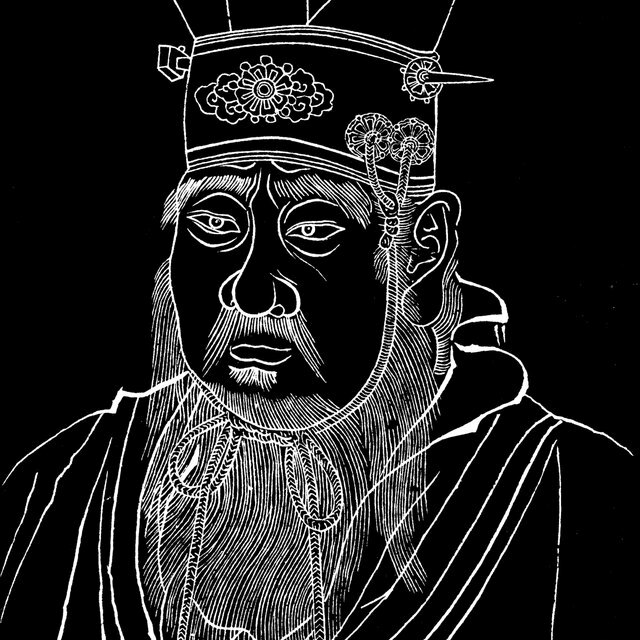 Formally taught in China for centuries, Confucianism was the dominant ethical system during the 17th century. Humanist and holistic, it imparts ethics with an emphasis on the practical, presenting a subtle and nuanced structure of ideal behavior. In contrast to the Western stress on personal autonomy, Confucianism centers more on relational values, such as family loyalty, mutual obligation and respect. Schoolchildren learned these values at the earliest levels, and the best students went on to take civil service exams. 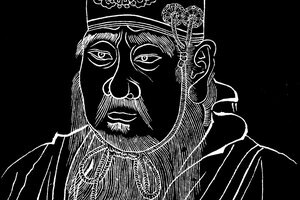 Exams were explicitly based on Confucian values, and constituted the world's first comprehensive merit system whereby proof of knowledge and understanding of ethics was required. Buddhism came to China from India via Silk Road trade routes in 67 CE, but it was several centuries before Buddhist concepts were fully adapted and integrated with the Chinese worldview. 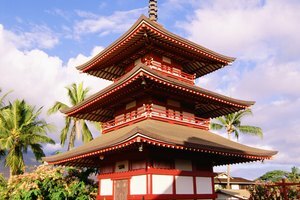 The Chan (Zen) school dominated through the 1600s. 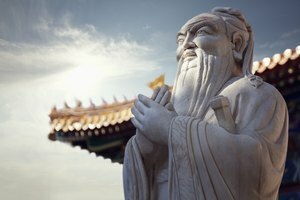 Daoism, also known as Taoism, is indigenous to China, but frequently makes a point of distinguishing itself from other beliefs, such as highlighting its differences with Buddhism. In practice, both traditions have shared deities, include complementary values and in the 17th century, both acknowledged the supremacy of the state over temple. In the 1600s folk religion was popular among the illiterate, rural peasants who made up the majority of the population. Folk religion was a polyglot of animism, shamanism and elements of the three main traditions in a syncretic mix. This diffuse assortment of practices continued for centuries and still survives today. In the late 16th century, Italian Jesuit priest Matteo Ricci was reestablishing Christianity in China after a long lull, and the 17th century was marked by waves of incoming Jesuit priests fulfilling Ricci's legacy. By the early 18th century, the Qing emperor was encouraging his subjects to reject Christianity in favor of local beliefs. The Manchu Way: The Eight Banners and Ethnic Identity in Late Imperial China, Mark C. Elliott, p. 240. 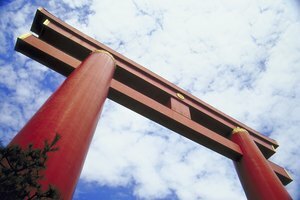 Columbia University: Living in the Chinese Cosmos - What is Popular Religion? McLeod, Kevin. "Chinese Religion & Ethics in the 17th Century." 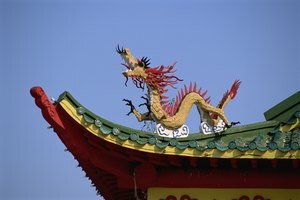 Synonym, https://classroom.synonym.com/chinese-religion-ethics-in-the-17th-century-12087711.html. 29 September 2017.